Mark Kassa of Slight Return is one of the music instructors/writers for RL Recordings upcoming “Music Player Magazine”. 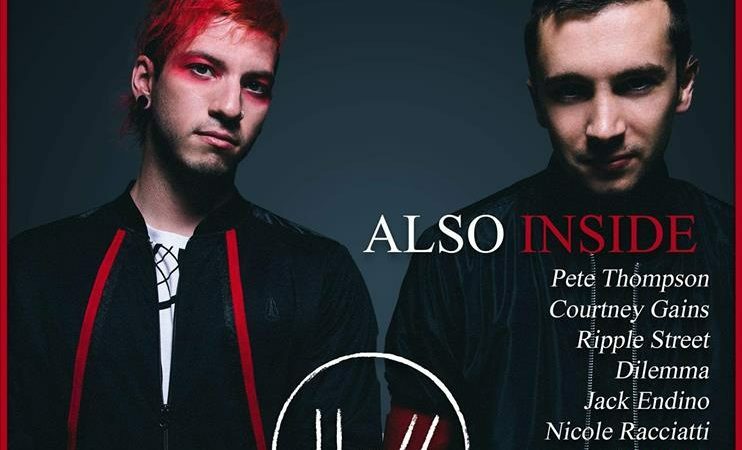 The cover of the first issue features Twenty One Pilots. Inside there are articles, lessons, reviews and more! Thanks to Roy Oberg (galaxie videos) and Ron Palfrey (graphics) for helping put this together.